For one night only. Back by popular demand, we have dusted off Ian McClatchey, the guru of table quizzes. Bringing together the best and the brightest for a fun night and to raise some money for our Uganda Youth team and project. Come and test you general knowledge, brush up on your films, current affairs and who did win this years Mobo award. We would love to see lots of teams, which can comprise of 2 to 6 people per team and suggested donation of £20 per team (payable on the night). If you just want to come along individually we can help you join a team and would love to see anyone for what is always good fun. 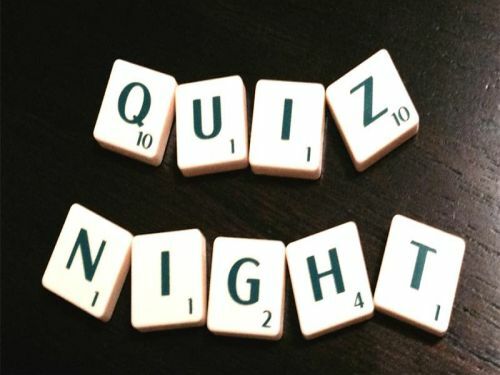 Please let others know and that the quiz is not on the 8th Feb as in Knocklife. We look forward to seeing you on the 22nd Feb in the main church building at 7.30pm.